Troy Pharmaceuticals™ Herbal Laboratories was formed by an enthusiastic, passionate and dedicated team of Pharmacists, Inyangas, Herbalists, African Traditional Doctors and Health Care Providers who study the natural properties of herbs and their benefits for a host of ailments. 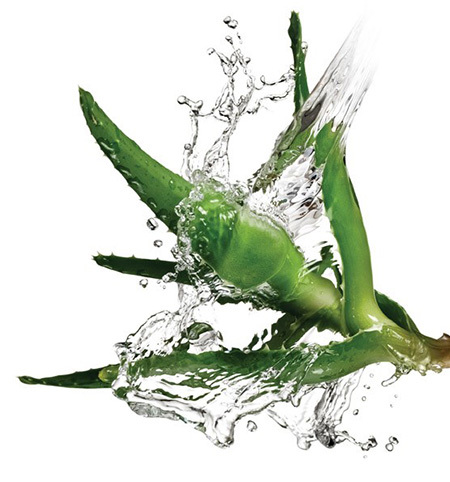 Troy Pharmaceuticals™ is a proud leader and pioneer in the development and research of botanical remedies. We formulate, manufacture, distribute and supply our own line of high quality products. We also work with specialised experts who manufacture certain ranges under license. Troy Pharmaceuticals™ Herbal Products are Quality Assured; they are manufactured in GMP licensed facilities, ensuring consistent standards of quality. Every batch of raw material is tested to ensure quality, purity and consistency. It is our goal to promote health with natural formulas. Our commitment to excellence has earned the loyalty of thousands of people in medical need in our country. Our Ngoma product range is uniquely effective, and is part of our range of over 68 products that are are widely prescribed by Medical Doctors and recommended by Pharmacists. Our highly trained sales team keeps our customers up to date, by educating them on how to live a healthy, balanced lifestyle, and by using the correctly formulated product for their specific ailment. The greatest asset to our company are the employees that make up our firm. Currently our Company has over 221 SARS registered employees earning either part time or full time income, and over 400 casual promoters, earning an extra wage to assist them with their family’s needs. We have sales offices in Cape Town, Gauteng, KwaZulu-Natal and Mpumalanga. We also manufacture and supply both noodle and glycerine soap.